Jivaro is an intelligent, fast and lightweight HUD which interprets poker statistics and presents them on a simple, user-friendly and relevant display, which is visually attractive and extremely popular amongst online players. 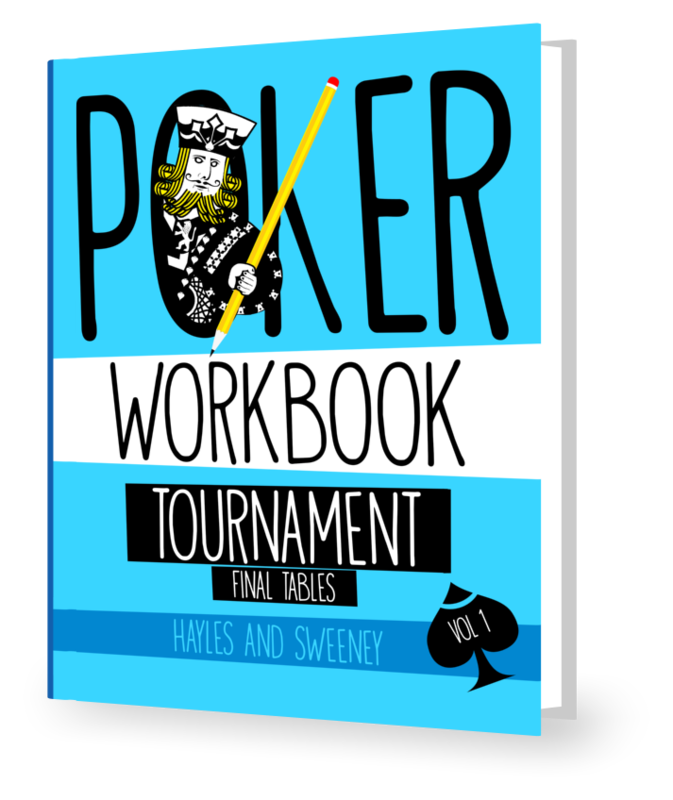 Pokertracker 4 is a suite of tools to help you track, analyse and improve your online poker game. It is a complete database with an impressive list of features. Take advantage of the free 30-day trial today. 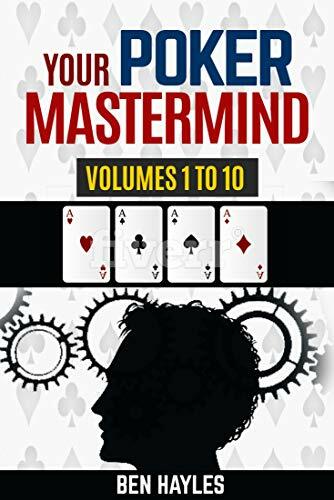 Holdem Manager is the gold standard for poker tracking and analysis software on the market today. 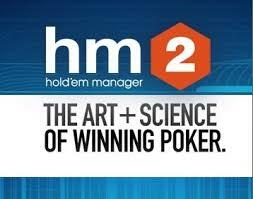 Its feature rich graphical user interface compliments HM2’s innovations taking poker software analysis to a completely new level.